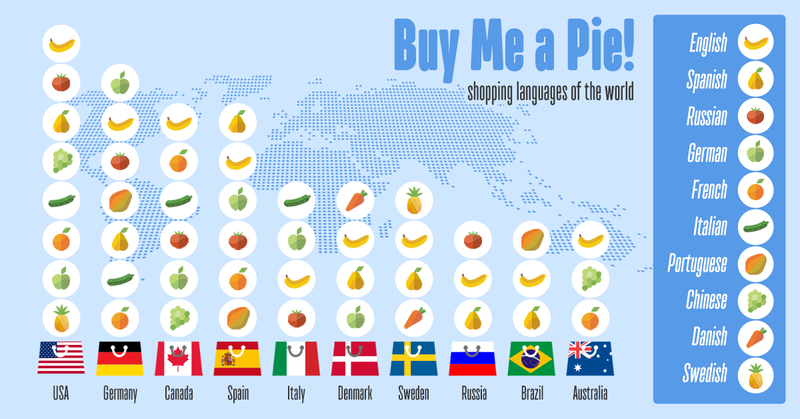 Share the post "Shopping languages of the world"
So, we analysed top 10 countries by number of total users only to prove the statement: English is the most commonly used language. All top 10 countries speak English besides their native languages. The second popular language is Spanish. Third place share Russian and German being presented in 6 different countries. Fourth is French and fifth is Italian. 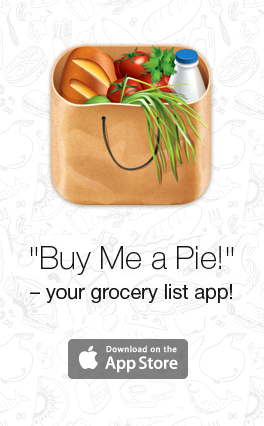 United States uses 8 different languages for shopping management. Germany has shopping lists in 7 different languages. Canada and Spain – in 6. Italy, Denmark and Sweden have their lists in 4 different languages and Russia, Brazil and Australia – only in 3. In the pic above languages are placed by frequency of use from top to bottom.